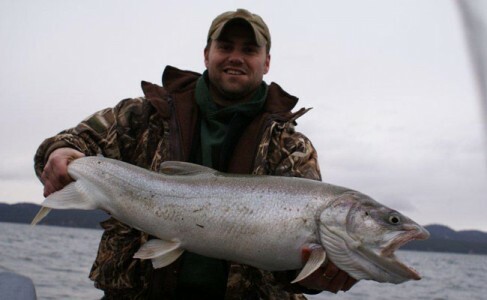 Bonus $$$ begin once an angler enters 11 lake trout entries. The following chart gives the bonus amounts for each category. Enter online-click under the events tab for the entry page, rules, etc. Telephone 406-883-2888 ex. 7294 to enter or enter when you bring in your catch-entries are taken until the last day.